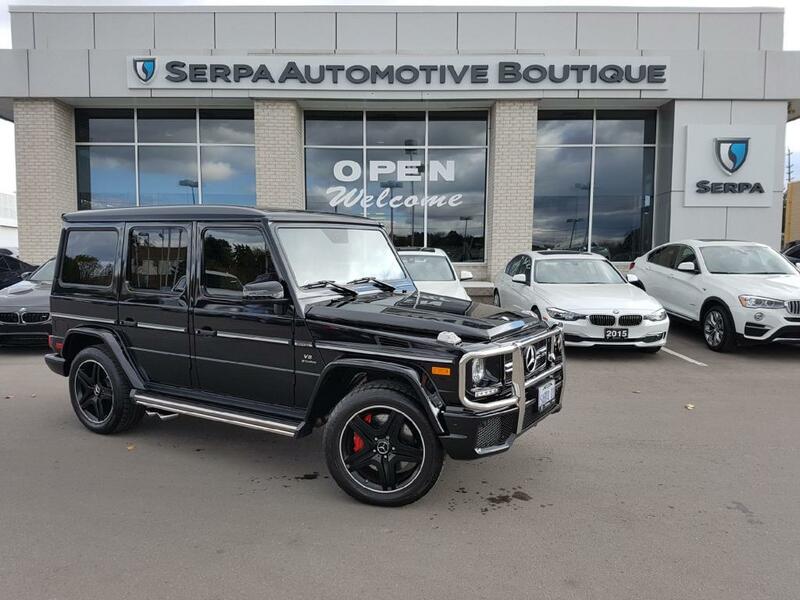 Serpa Automotive Boutique > News > SAB’s Obsidian Black Metallic G63 goes to Greg! SAB’s Obsidian Black Metallic G63 goes to Greg! 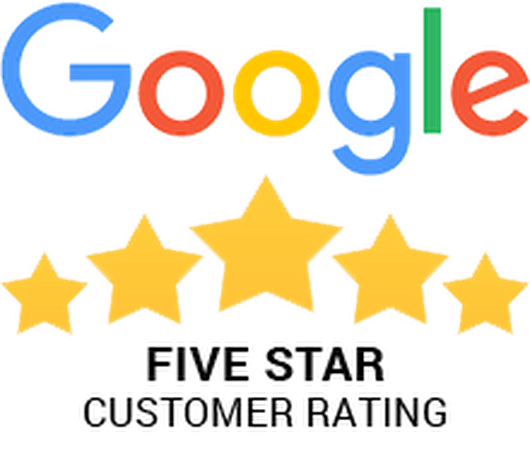 Our client was in the market for a 2017 G63 for over 2 months, and given the very limited availability, the hunt was tough, until Greg found our perfectly priced 7000 pound monster. Our showroom eye candy stole his heart and now Greg is the proud owner of our beloved Obsidian Black Metallic G63 with only 2760 KM’s!